Then there’s Cyber Monday, a more recent and an even more lucrative sales event that brought in a record $6.6 billion last year to become the largest online shopping day in U.S. history. Large retailers like Walmart and Target don’t need an introduction, but your small business does. In fact, building brand awareness is one of the biggest hurdles that small businesses face. But if you need help finding new customers, why not start with helping them find you? As you prepare for this Small Business Saturday (and the rest of the holiday season), make sure that not only are your address, business hours and products/services listed accurately, but also that you’re maximizing your social media presence by using hashtags, showcasing your business through images and video, and even holding online contests. Speaking of online — why not offer your customers another way to pay by enabling your website to accept online payments? All major retailers have that ability, so many of your target customers may expect to at least have the option of paying online. 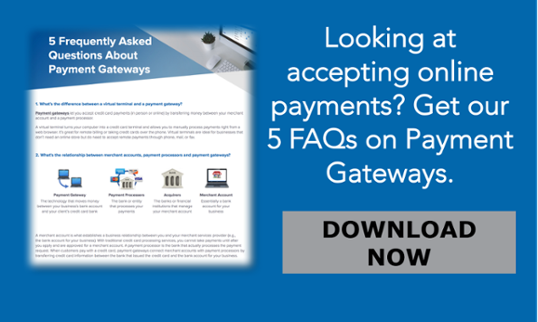 See how setting up a payment gateway provides a fast, simple and effective way to generate extra cash flow for your business. Online payments are great for when you have a computer nearby. However, that may not be the case if your customers are out and about. Fortunately, one thing you can count on them to have access to is a smartphone. Today, you want to make sure your business offers a great mobile experience. After all, it could be a game-changer, especially since smartphones were found to impact over $1 trillion of total U.S. retail sales this year. For starters, consider optimizing your website for mobile. The way people search on their computers and mobile devices is different, so confirm that your content is easy to navigate with the tip of the finger. If you’re going to cater to mobile-friendly customers, they’ll also have certain expectations when it comes to payments. The use of mobile card readers is growing, especially among small business owners who have no need to invest in bulky POS systems, and consumers enjoy the convenience of paying with them. Wondering how they work? Explore our mobile payments page to learn more. Finally, don’t forget to engage with your customers offline as well. Part of the Small Business Saturday magic is the local charm that large retailers simply can’t match. 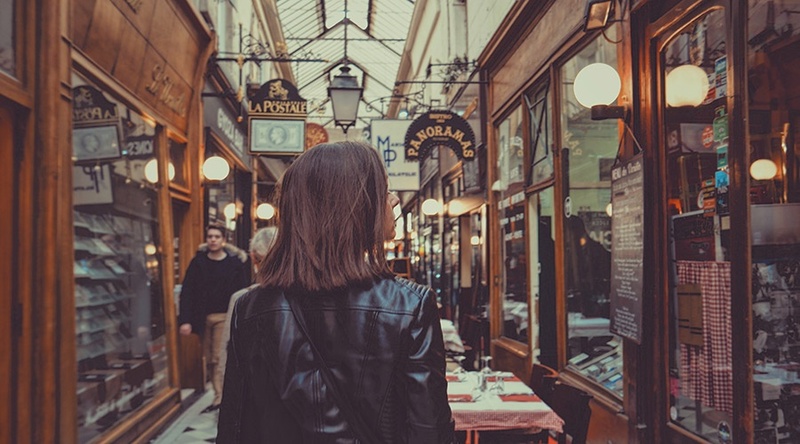 Although more and more people shop online each year, a great in-store experience can quickly turn a first-time visitor into a loyal customer. With the holiday season fast approaching, you may consider offering gift cards and loyalty programs. The former make a great gift, while the latter can encourage repeat business and even bring in new customers through the word of mouth. Do you want to make every Saturday a Small Business Saturday? TransNational Payments can help! From competitive credit card processing and merchant services to affordable full service payroll, TransNational Payments is here to simplify every step of your payment processing. See what we can do for your small business today!